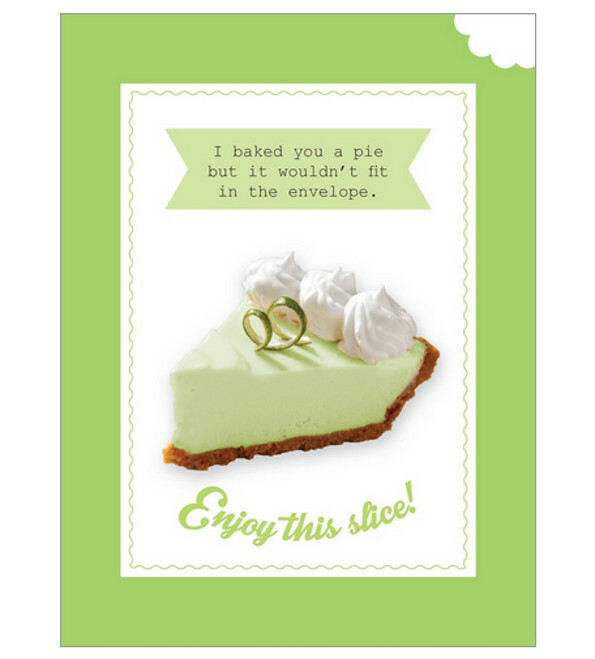 Eat The Fine Print is a company that makes and sells 100% edible greeting cards. 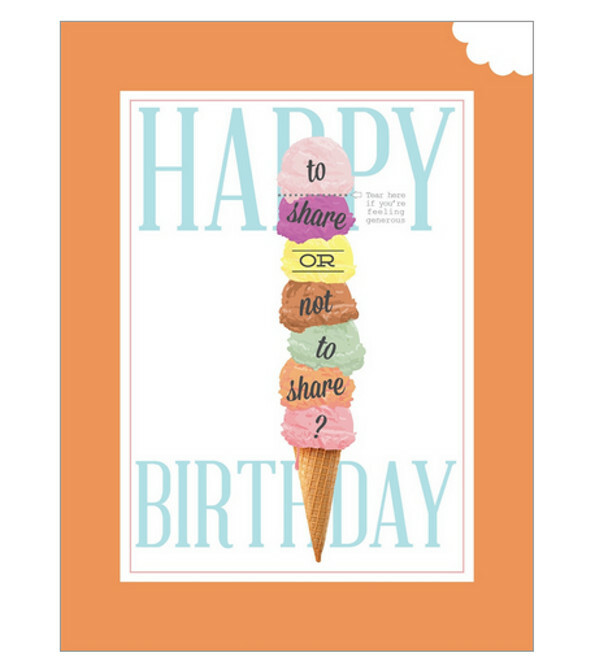 Choose from four different flavors: blueberry, orange sorbet, key lime, and strawberry. 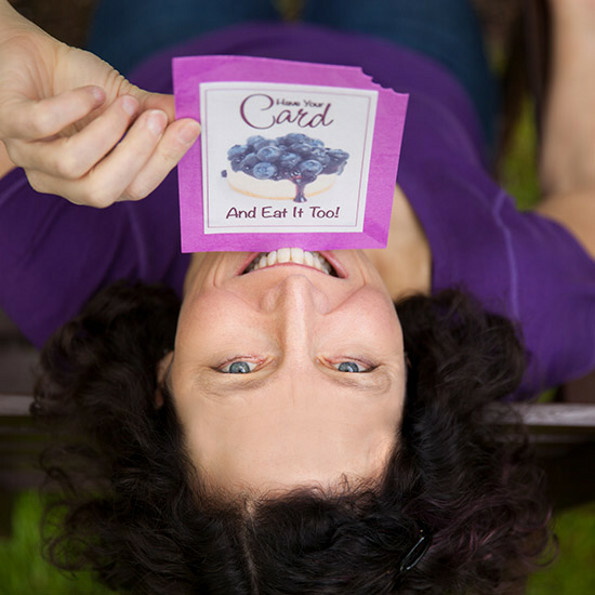 Each card is vegan, gluten-free, soy-free, and dairy-free, and contains just 42 calories. 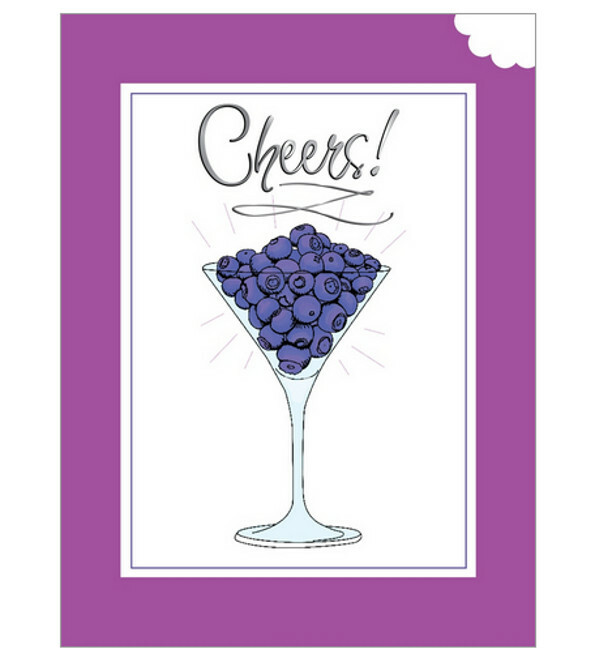 Edible greeting cards. That’s pretty cool! But remember: everything is edible if you try hard and believe in yourself. Doesn’t mean everything’s gonna taste good or come out easy, but everything is edible. Just gotta force it in your pie hole and swallow hard. These are so fun and taste pretty good. Fave new gift! 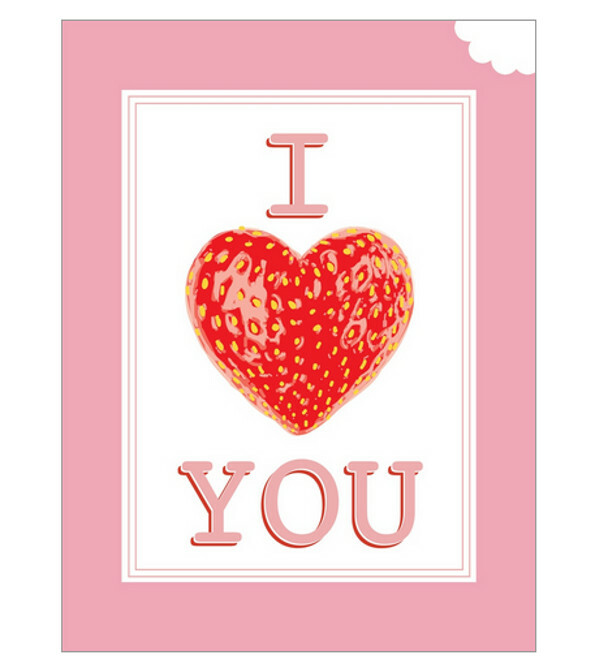 I can;t find how to order one of theses cards/Am I missing something on your Site/I sined in but where do you order?? ?